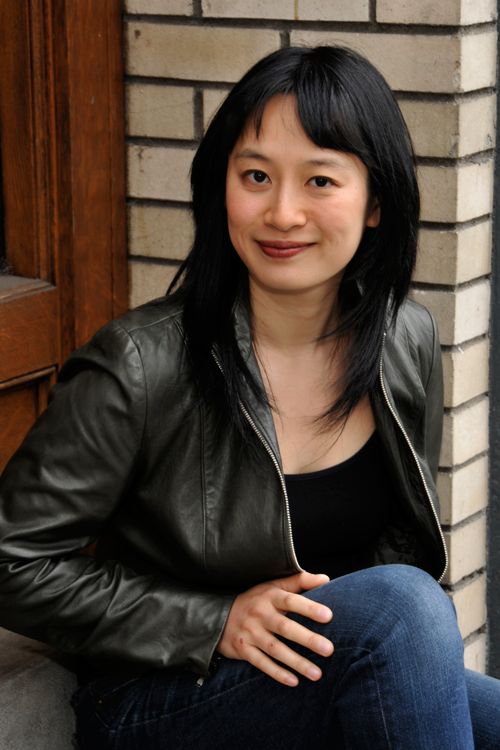 By Carl Slaughter: Fonda Lee’s debut novel, Zeroboxer, won several recognitions, including ALA Top 10 Quick Pick for Reluctant Young Adult Readers, Cooperative Children’s Book Center Choice, and VOYA’s Best Science Fiction, Fantasy and Horror. 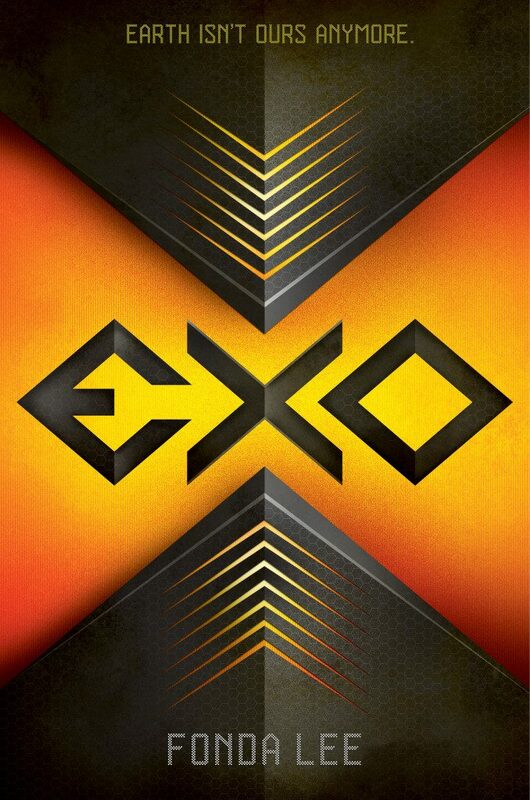 Her next novel, Exo, will be out in January 2017 from Scholastic. 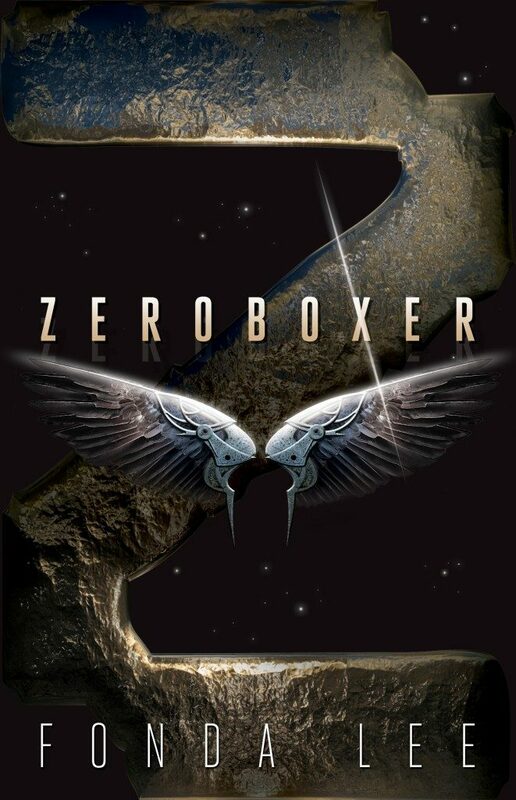 Carr “the Raptor” Luka is an athletic phenom, a rising star in the weightless combat sport of zeroboxing. Training and competing aboard the lunar orbiting city-station of Valtego (where It’s More Fun on the Dark Side TM), all he’s ever wanted is to win the championship title. This entry was posted in Like Show Business and tagged Carl Slaughter, Fonda Lee by Mike Glyer. Bookmark the permalink.